If you plan to use a portable generator, please follow these important safety tips. If the panel is not turned off, or the generator is plugged into the main fuse box or circuit panel, power lines can be energized by back feed energy from the generator. 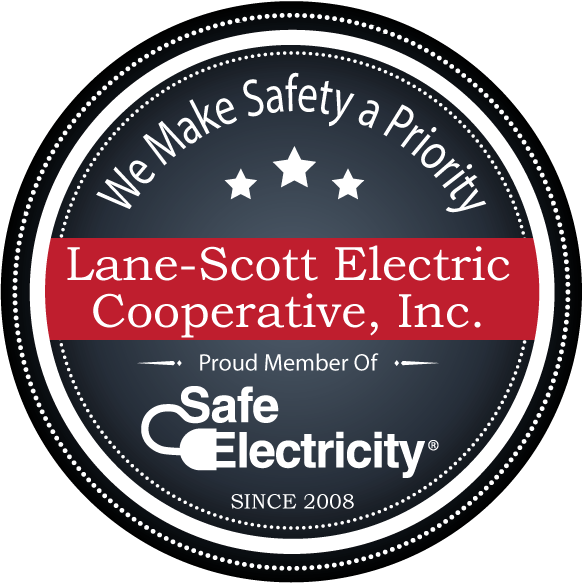 Back feed in electrical energy puts lineman, other repair workers, or people in neighboring buildings at risk of electrocution.